MANILA, July 29 --- The Armed Forces of the Philippines (AFP) vehemently denied reports that Maute Group terrorists have killed 19 soldiers involved in the ongoing clearing operations in Marawi City Friday. "That (report) is pure propaganda. Do not believe those sites. 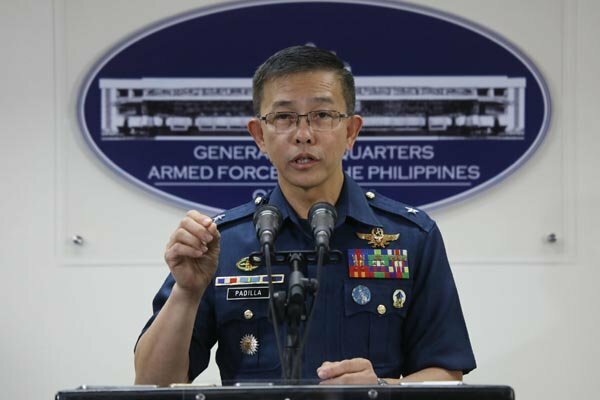 We are transparent and we reports not contrived data," AFP spokesperson Brig. Gen. Restituto Padilla said when asked about this matter Saturday. As of July 27, the number of government troops killed in the more than two months operation in Marawi City has been placed at 114 with more than 450 terrorists killed.